UIL Academics sponsors two essay competitions that provide exciting opportunities for students to explore the contributions of historically underrepresented groups to the history and culture of Texas. With a focus on original research and the use of primary sources, students are encouraged to look to their own communities in finding topics for their essays. 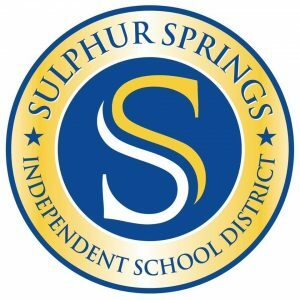 This year Sulphur Springs High School has 4 students who are state finalists in the essay competitions. Sydney Washburn and Breana Wooten are finalists in the Barbara Jordan Essay competition. Rachel Bramlett and Annmarie Gunn are finalists in the Latino History Essay competition. These students will attend an award ceremony and have their essays placed in the Texas State Historical Archives at the University of Texas.